The ambiguity arises because there are more than 80 references in the Rawstorne and Bellingham diaries to a hostelry named Rigby’s in Preston and some of these were possibly separate establishments, since there were several Rigbys in the town at this time. 30 November 1684 At Preston & at Henry Wildings, Alise Mitton’s & sup’d with Sr John Mollineux at Serjeant Rigby’s, & Mr. fferrar’s wth us. My wife sent for & came. 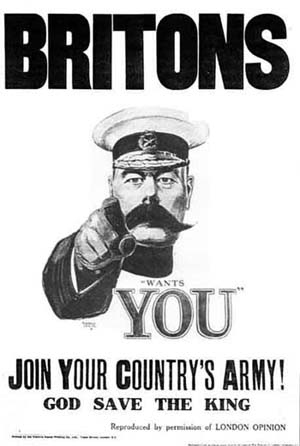 18 January 1685 Came to Preston. Dyned at Mr. Serjeant Rigbie’s. Was at Church and heard the Vicar. 24 March 1686 The Judges came in – Nevill & Benningfield; lodged at Mr. Serjeant Rigbie’s. Edward Rigby, who was commonly referred to as Serjeant Rigby, owned or leased several properties in the town at the time of his death, as is shown on the 1685 plan of the town. 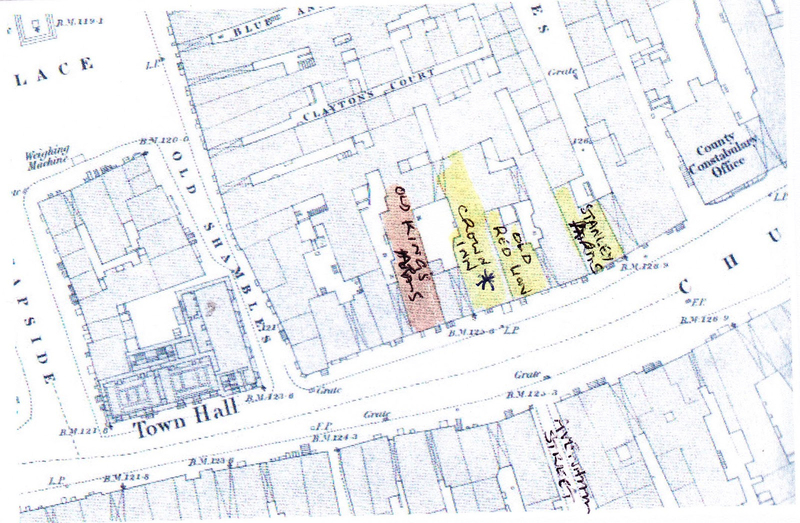 One of these was a substantial property that occupied the site where Lancaster Road now meets Church Street. This property is a contender for an early location for the King’s Arms. It was next door but one to the Preston town house that Rawstorne rented from the Bushell family. 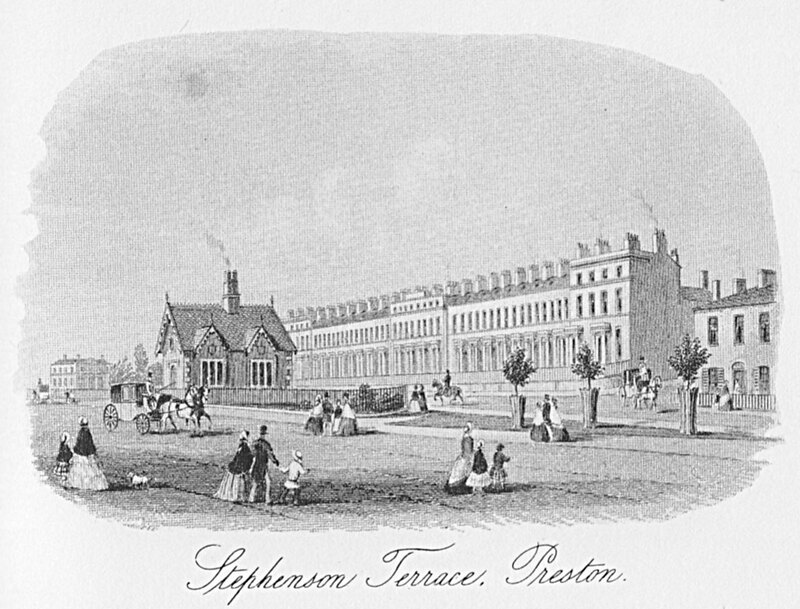 The area behind this property, and possibly the property itself, was substantially redeveloped by Thomas Molyneux in the early 18th century. The Molyneuxs, Rigbys and Bushells were related by marriage. Fig 2. The locations of the town houses of Edward Rigby and Lawrence Rawstorne transposed from the 1685 plan of Preston and shown on the 1849 60 in Ordnance Survey map of the town. 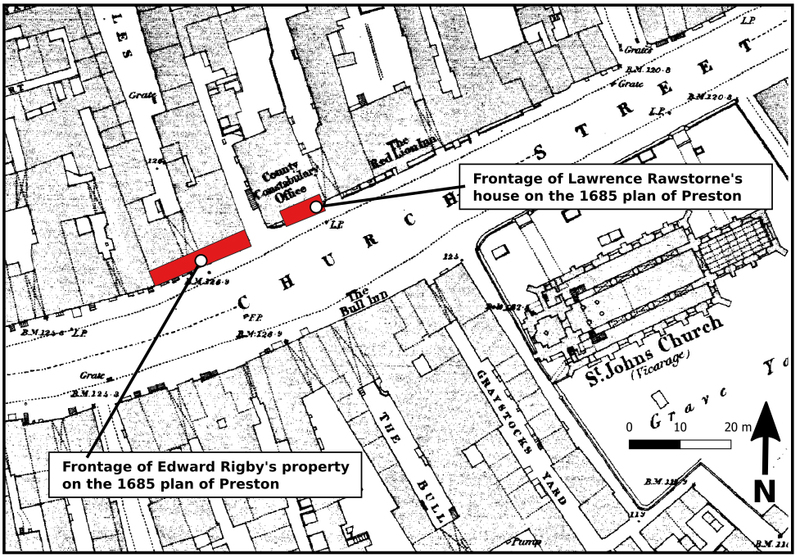 Rigby’s house occupied the precise location of where the present Lancaster Road broke through to Church Street shortly after 1850. Steve Halliwell, ‘Preston’s Inns, Taverns and Beerhouses’, accessed 23 March 2017, http://pubsinpreston.blogspot.com/.